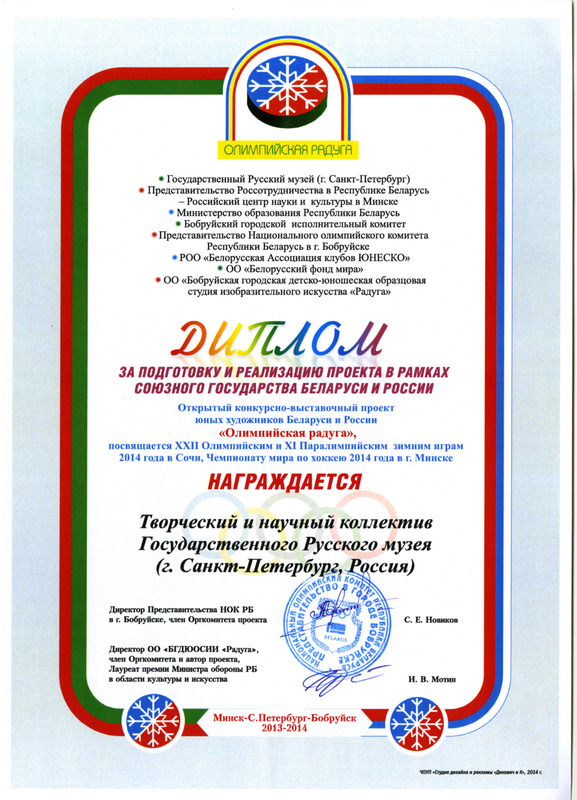 Seminars for the staff of the virtual branches | Проект "Русский музей: виртуальный филиал"
There are seminars for the staff of the information abd educational centres “The Russian museum: the virtual branch” held annually with assistance of JSFC “System” and company “Mobile TeleSystems”. 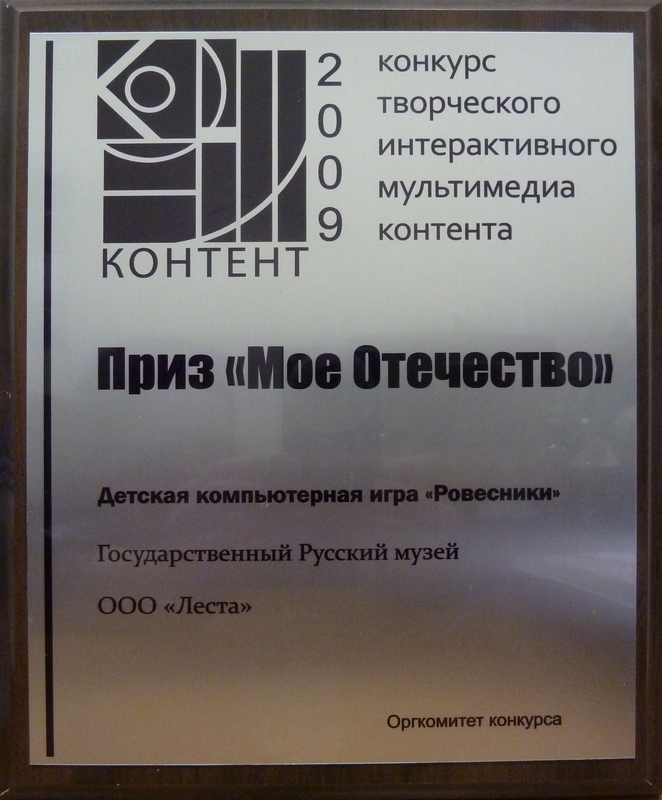 - Scientific-practical seminar “Development of partnership and cooperation within the project “The Russian museum: virtual branch” for employees of IECs that were open in 2003-2007. - Seminar “Perspectives of expansion of interregional partnership within the project “The Russian museum: virtual branch” for the directors and managers of cultural and educational organizations intending to open an informational-educational center. 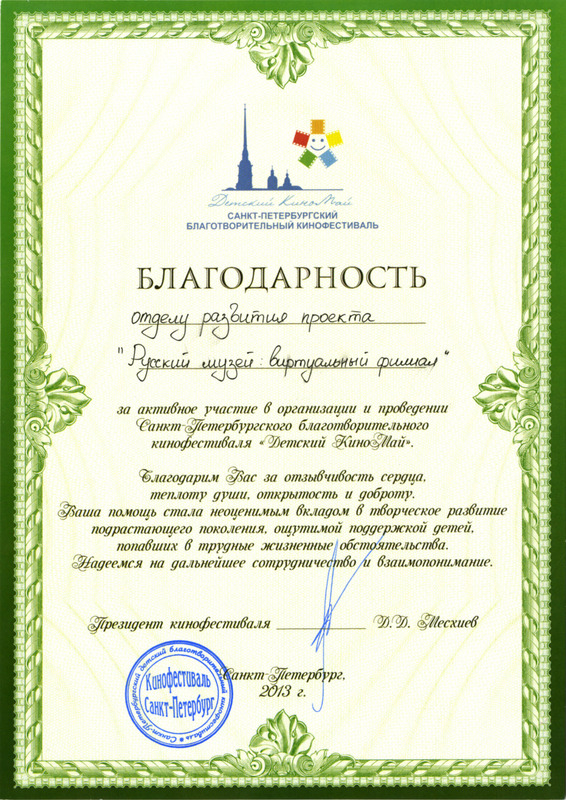 Seminar “The Russian museum: virtual branch” – unique object of humanitarian educational sphere”. Seminar "Organisation of educational activities in the centres "The Russian Museum: the virtual branch" in Finland"